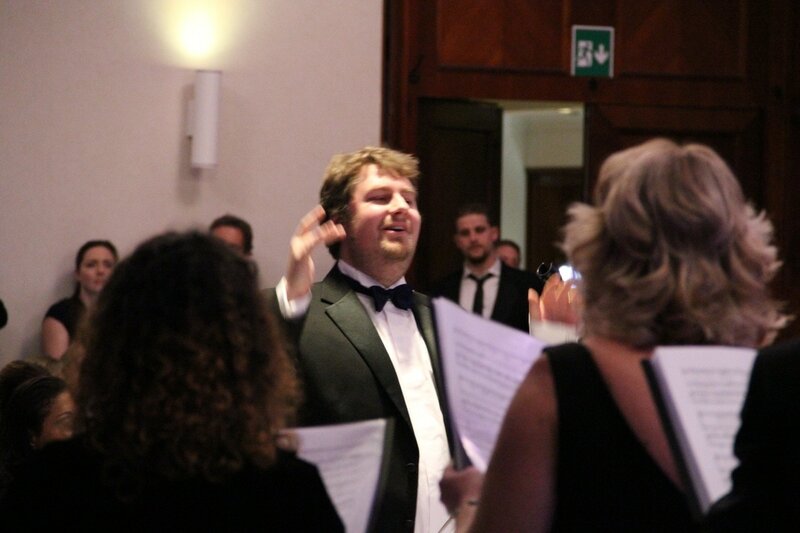 The Oncology Choir - nearly £20,000 raised!! In October of 2015 Helen Barron died after a three year fight of immense courage and dignity against a very rare and very aggressive cancer called Non Hodgkin T-Cell Lymphoma. During her fight Helen raised thousands of pounds for cancer charities and shortly before her death her partner Peter and her daughters Gemma and Jessica promised they would continue to do so, to whatever extent they could. Shortly before she died Helen was made aware of the ‘front line’ involvement which Southampton University and The University Hospital Southampton were taking in progressing a wide ranging cure for cancer based on Immunology. The For Helen Project has been developed to raise as much money as possible for the building of the Centre for Cancer Immunology at University Hospital Southampton. When asked if anyone from the oncology unit which treated and cared for Helen might be interested in forming a choir, they came forward in numbers which greatly exceeded expectations. Almost 50 attended two meetings to register their interest, including Helen’s Consultant Oncologist, Dr Andrew Davies. 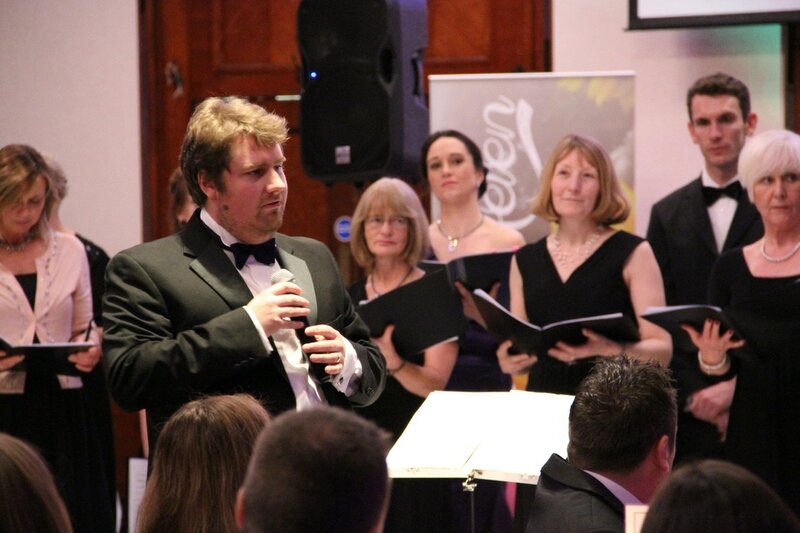 The Oncology Choir will be coached, trained and mentored by Craig Lawton who has enormous experience in putting together groups of people to perform music to the highest level as Musical Director of the Winchester Chamber Orchestra, Organist and Choirmaster at Christ Church Freemantle and Conductor of the Charity Symphony Orchestra. Rehearsals started in late August with the objective of putting together a varied repertoire of pieces from classic to rock, reflecting Helens’ varied taste in music of all kinds. Gemma Wilks and Jessica Rashleigh, Helen’s daughters featured in the choir and they too have a wide range of singing talent, from singing like angels to belting it out! Those who heard them sing at Helen’s funeral will never forget it.